Tags: 2D assets, fantasy, illustrations, mobile game, tower defense, tower defense game, video game art | Permalink. Finally updated our portfolio with some new art and client work. Take a look at these map illustrations and UI designed by Marvin Del Mundo! 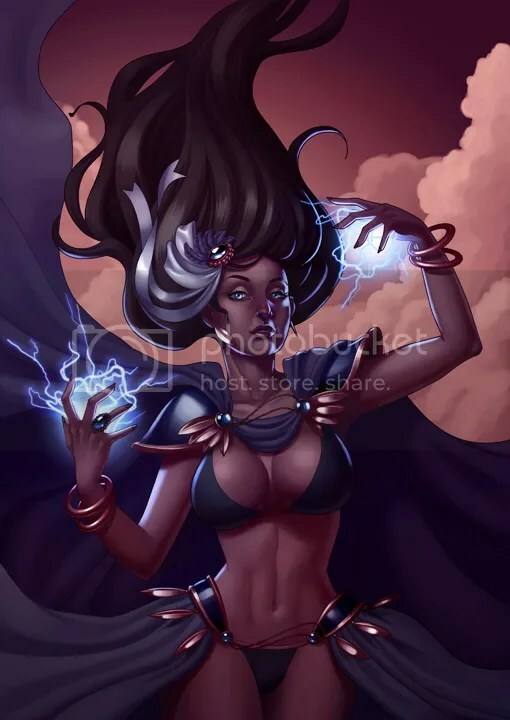 Tags: 2D assets, fantasy, illustrations, marvin del mundo, video game art | Permalink. Tags: coloring, colouring, comic, comics, star people adventures | Permalink. Hello everyone! Shelly here! Just letting you know that I updated the illustrations gallery with this new artwork of mine. Tags: fantasy, illustrations, mage, michelle, michelle soneja, shelly, shelly soneja | Permalink. Welcome to our new Robot with a Smile website! Feel free to check out our updated portfolio and the new testimonials page.